We all know, “everyone” isn’t a customer segment. But what do you we do when we’ve got a bunch of potential customer segments? We could offer appointment reminders plus Salesforce integration! We could provide on-time metrics for each employee! We could make an alarm that lets you sleep in or wakes you up early based on how bad traffic is! For single people who are dating, busy parents, the “chronically late”…. We could gamify punctuality so they’re late less often! For fusiness travelers, people who have just moved to an area. We could offer additional information about sporting events, concerts, etc. that could be causing worse than normal traffic congestion. If we target all of these customers, not only will it take forever to build this product, it’ll be a complete mess. So which group of customers are our ideal targets? We could interview 20 of each group, but I think there’s a more efficient way. It’s fast. Takes < 10 minutes. It’s okay that we don’t know the real values, we’re going to test our guesses anyway. This is just a way to prioritize our customers so we don’t get stuck in Lean Startup Paralysis, or start building a product that does everything for everyone. We don’t need to interview everybody. If our first couple rounds of testing reveal a lot of interest from our top “gut check” customer segments, but in reality “VP of Sales” were the ones most willing to pay for a product, I hypothesize they’ll make themselves known once the product is launched. No need to stress out testing all of our potential revenue sources – find one that meets our minimum success criteria and go with it. I was wrong. Before I did this process I had thought initially thought “VPs of Sales”, the “Chronically Late” and “Regular Commuters” would all be ideal customer segments. This quick process hinted otherwise. Join the experiment – follow along via Email or RSS for updates on our next post: Help Investors Believe you – show them Customer Quotes. Great question Karthik. The answer is yes, they are part of the same demographic – what differentiates them is their relationship to the hypothesized problem. EA’s are actively looking for a solution while EM’s recognize they have a problem, but aren’t actively trying to solve it. Thanks for asking and I hope that helps! Nice video. I would suggest we do SPPA. Separate columns to determine ability to PAY, and their PAIN. Actually SPA has morphed into SCALE (Size, Currency, Access, Love and Early adopters) which better represents the aspects that I think I most important for prioritizing customer segments. 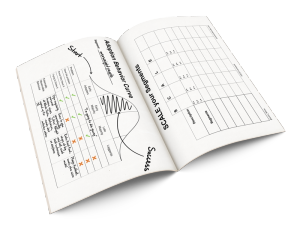 For more information about SCALE, check out the FOCUS Framework: How to Find Product-Market Fit. I think this is a great approach. If someone were to look for something more accurate than a gut feeling, a great place to look for audience size is to create a custom audience in facebook ads (you don’t actually pay for the ad, just play around with audience settings and look for the “estimated reach” on the right hand side. Small question, do you know who is the ‘founder’ of this SPA-Tool? And any ideas where I can find more backgroundinformation about this tool? Many thanks in advance! The SPA tool is my creation – born out of working with startups that needed help prioritizing their customer segments. Currency – how much money they have to solve a problem? Love – how much you want to serve this segment for the next 5 to 10 years? 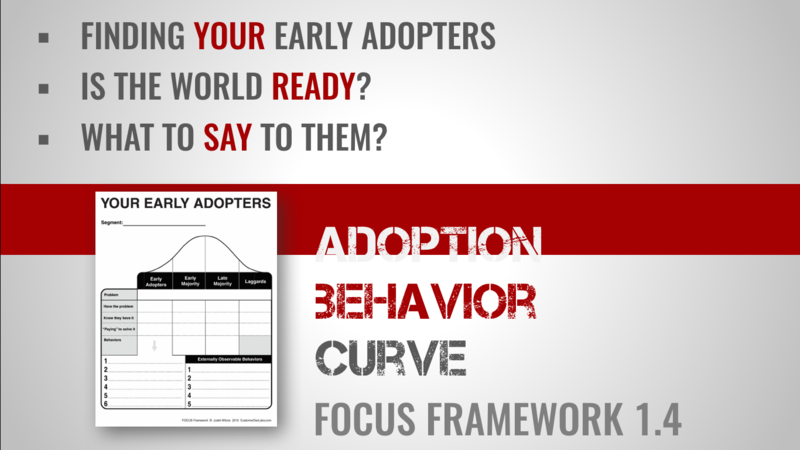 Early Adopter Data – how much data do you have that they are trying to solve a problem now? It’s written up in full detail in the FOCUS Framework (Workbook 1: Exercise 5), and includes a handy spreadsheet to do the prioritization for you/teams.